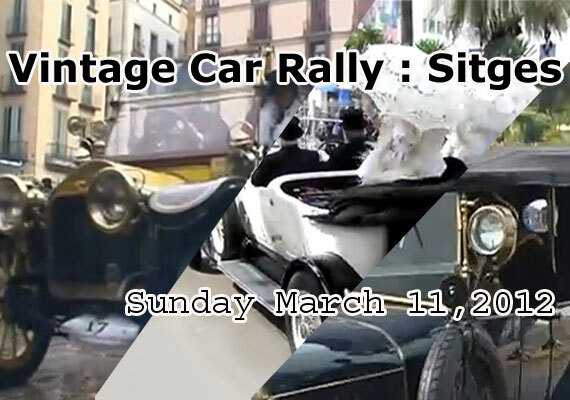 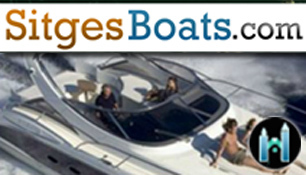 Listed in Event categories: Day Open Air Music Events, General Day Events, Sitges Day Events, Sitges Festivals, Sitges for kids, and Sitges Sports Events.Event tags: 56th Vintage Car Rally Sitges 2014, Barcelona, Car Rally, exhibition luxury cars, exhibition sports cars, Frigate, Live Music, mountian road, ort d’Aiguadolç, performances, Photo Competition, Rallie, Sitges Car Rally, sitges church, sitges Fragata, Sitges Marina, Sitges Promanade, Sitges sea front, Turisme de l'Ajuntament, and Vintage Car Rally. 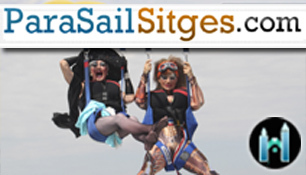 Listed in Event categories: Day Open Air Music Events, General Day Events, Sitges Day Events, Sitges Festivals, Sitges for kids, and Sitges Sports Events.Event tags: Barcelona, Car Rally, exhibition luxury cars, exhibition sports cars, Frigate, Live Music, mountian road, ort d’Aiguadolç, performances, Photo Competition, Rallie, Sitges Car Rally, sitges church, sitges Fragata, Sitges Marina, Sitges Promanade, Sitges sea front, Turisme de l'Ajuntament, Vintage Car Rally, and Vintage Car Rally Sitges 2015. 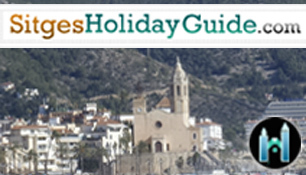 Listed in Event categories: Day Open Air Music Events, General Day Events, Sitges Day Events, Sitges Festivals, Sitges for kids, and Sitges Sports Events.Event tags: Barcelona, Car Rally, exhibition luxury cars, exhibition sports cars, Frigate, Live Music, mountian road, ort d’Aiguadolç, performances, Photo Competition, Rallie, Sitges Car Rally, sitges church, sitges Fragata, Sitges Marina, Sitges Promanade, Sitges sea front, SitgesRallye, Turisme de l'Ajuntament, Vintage Car Rally, and Vintage Car Rally Sitges 2015. 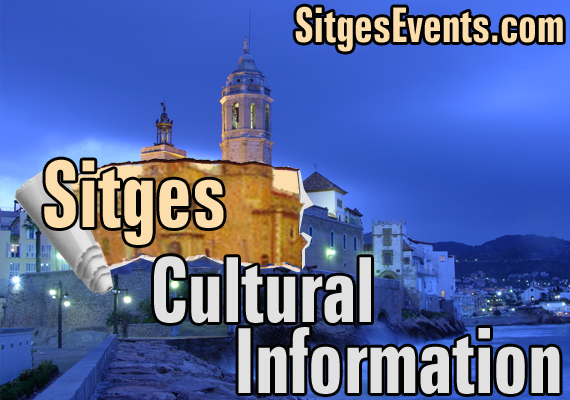 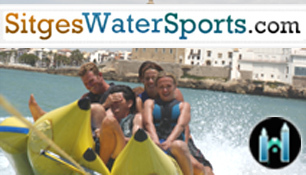 Listed in Event categories: General Sitges Cultural Info.